The Northeast Delta Dental Race To The Top Of Vermont is a 4.3 mile hill climb up the famous Mt. Mansfield Toll Road in Stowe, Vermont. Run, Bike or Hike your way to the Top of Vermont! This event also includes a Youth Run For Fun which is a 1 or 2 kilometer trail run for kids 4-14 years of age. Everyone is a winner, and all of the kids will receive a medal for participating in this fun event aimed at introducing children to the joys of running. The Northeast Delta Dental Race To The Top Of Vermont will be limited to the first 800 registered participants. The entry fee includes a high quality tech shirt, post race BBQ feast, and over $15,000 in raffle prizes. 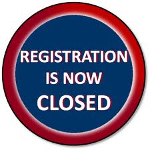 All entry fees are non-refundable and non-transferrable. Find out more at www.rtttovt.com. 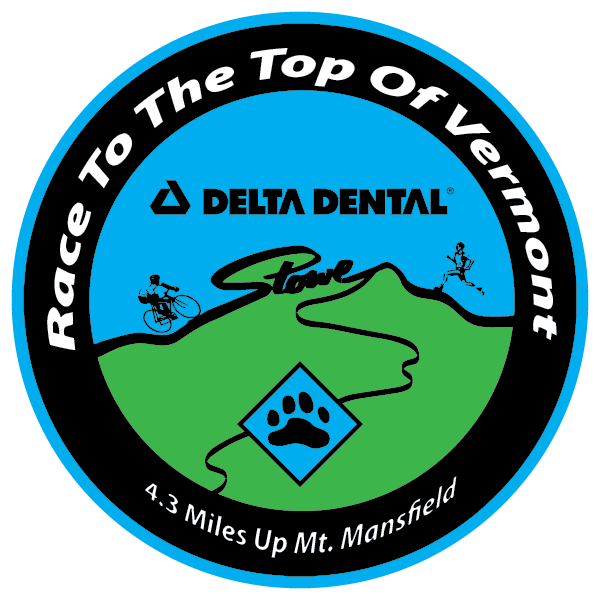 This year the Catamount Trail Association (CTA) is excited to announce Northeast Delta Dental as the Title Sponsor for the 10th Annual Race To The Top Of Vermont. Northeast Delta Dental is a values-driven and wellness-focused company that successfully balances profitability and community involvement, with colleagues working together to create a corporate environment build upon trust and mutual respect. Their expertise in the dental insurance industry is second to none, and we are extremely excited to have their support. Following their mission to improve oral health, Northeast Delta Dental has chosen the Vermont Head Start Tooth Tutor Program as their highlighted charity for this race. You can learn more about the Vermont Head Start Tooth Tutor Program during the online registration process.